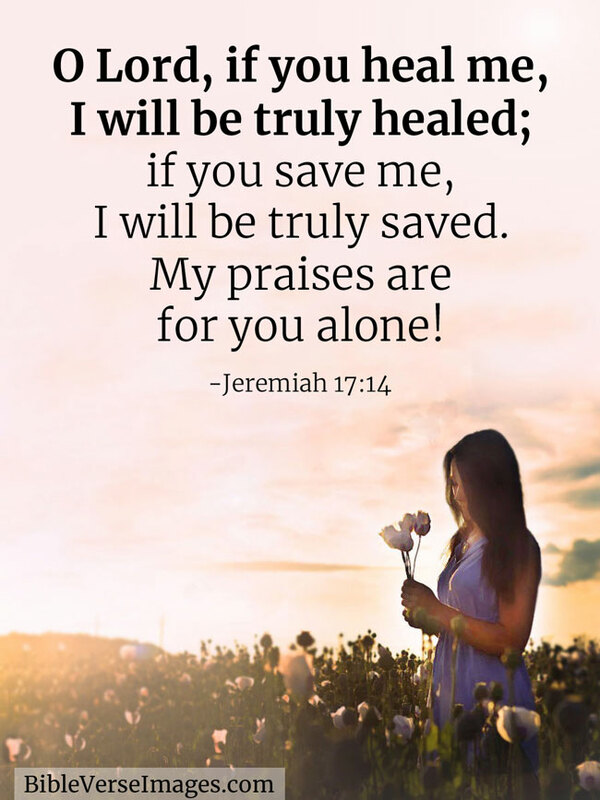 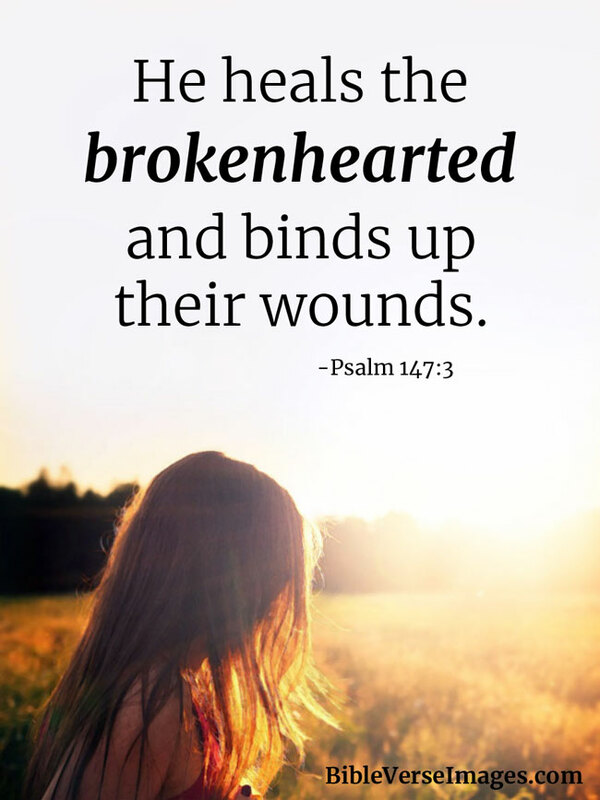 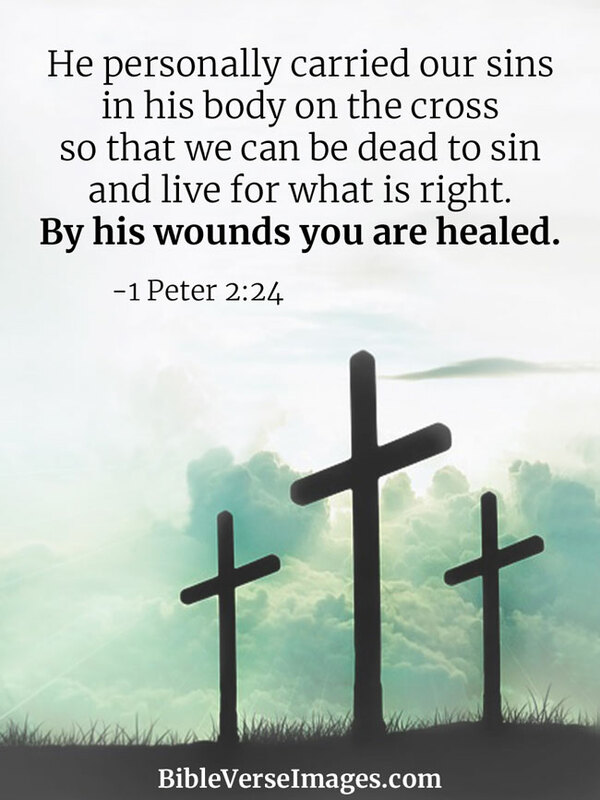 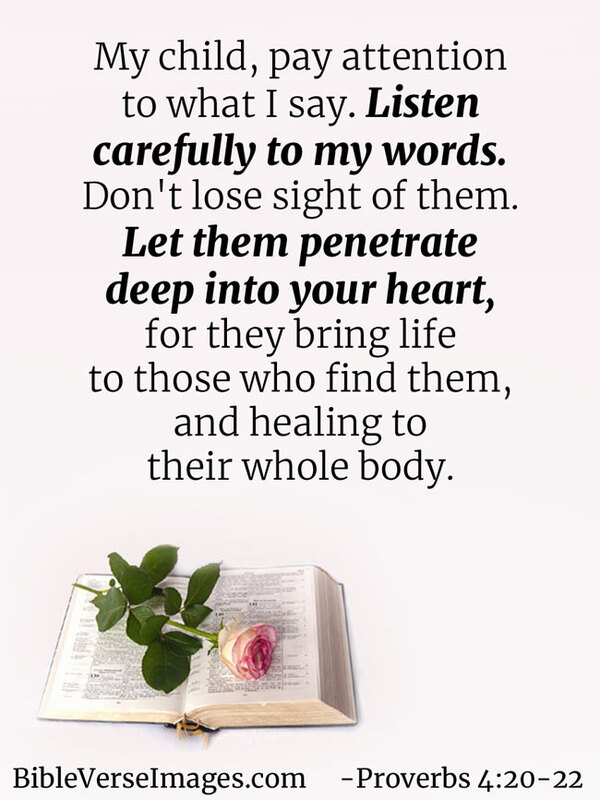 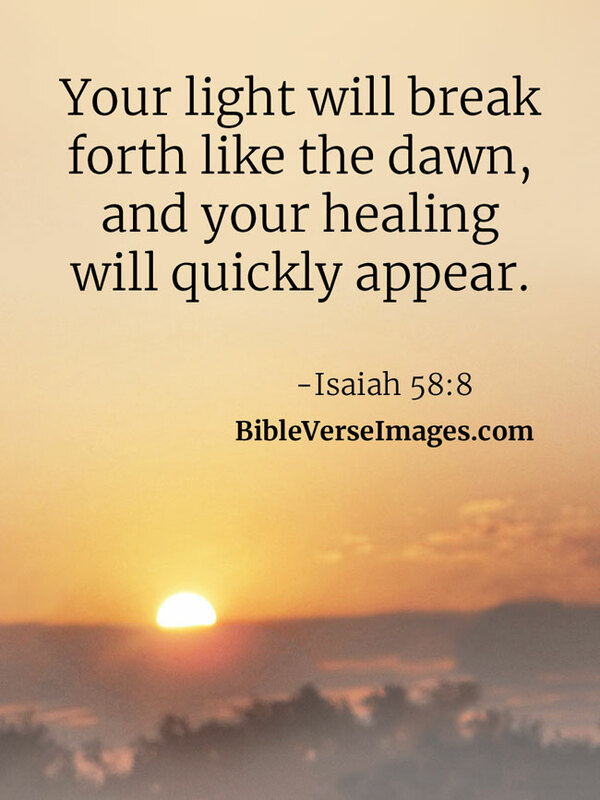 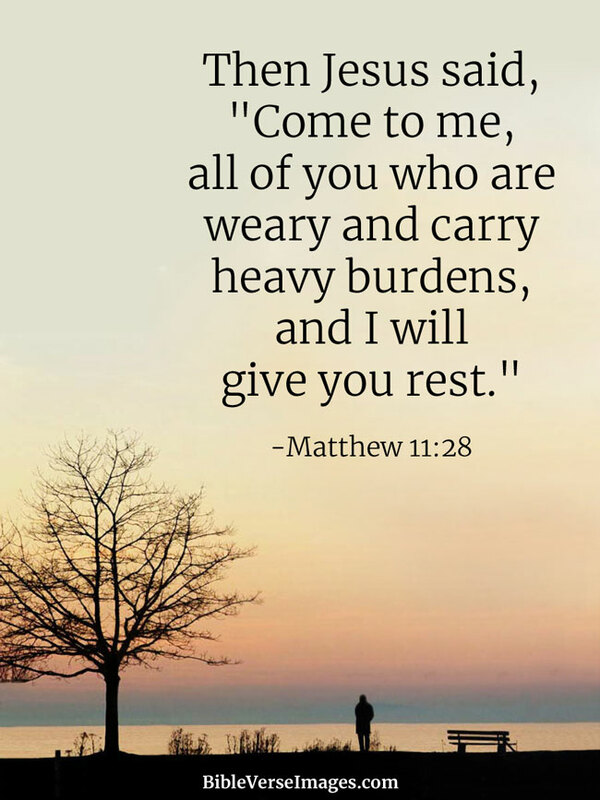 Bible verses for when we need healing of physical, emotional or spiritual wounds, all on inspirational images. 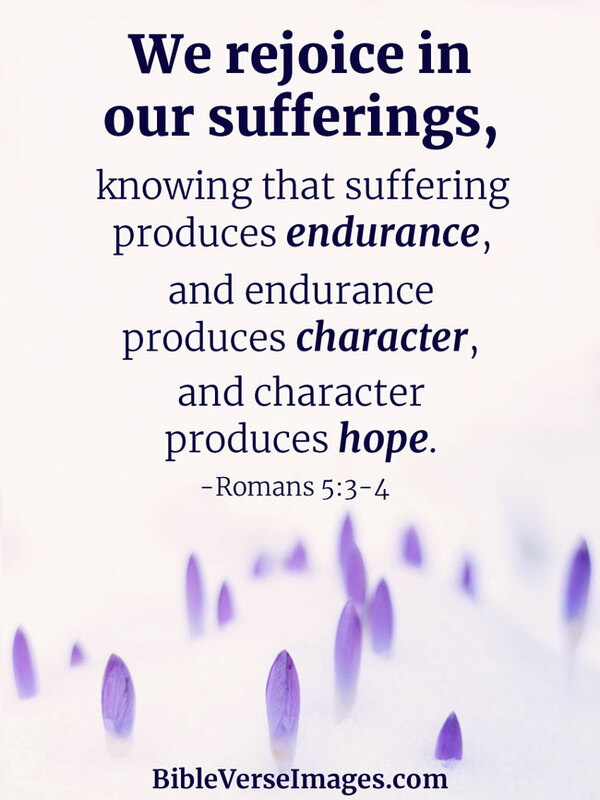 We rejoice in our sufferings, knowing that suffering produces endurance, and endurance produces character and character produces hope. 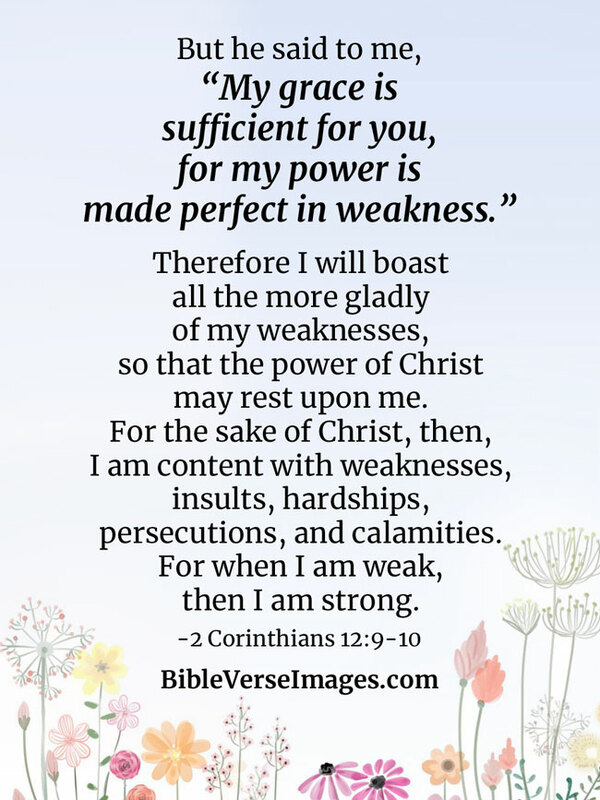 "My grace is sufficient for you, for my power is made perfect in weakness." 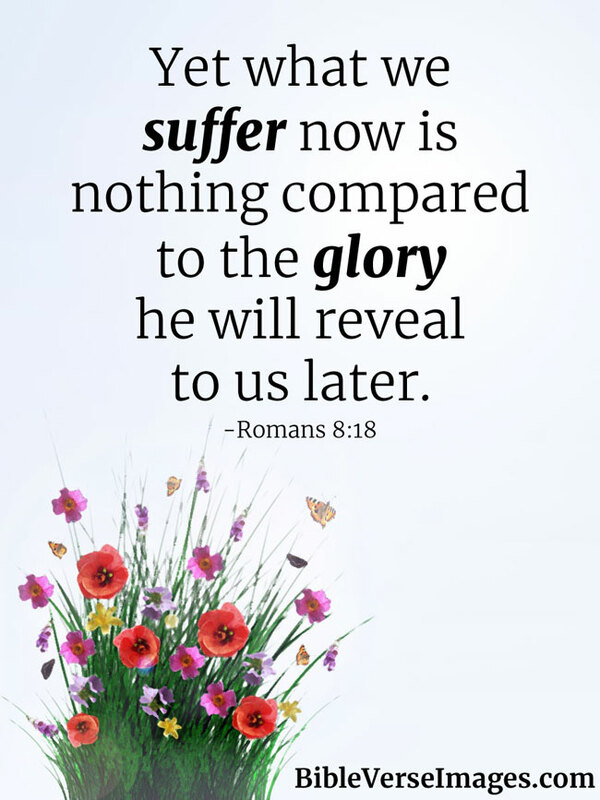 That is why I delight in weaknesses, in hardships, in persecutions, in difficulties. 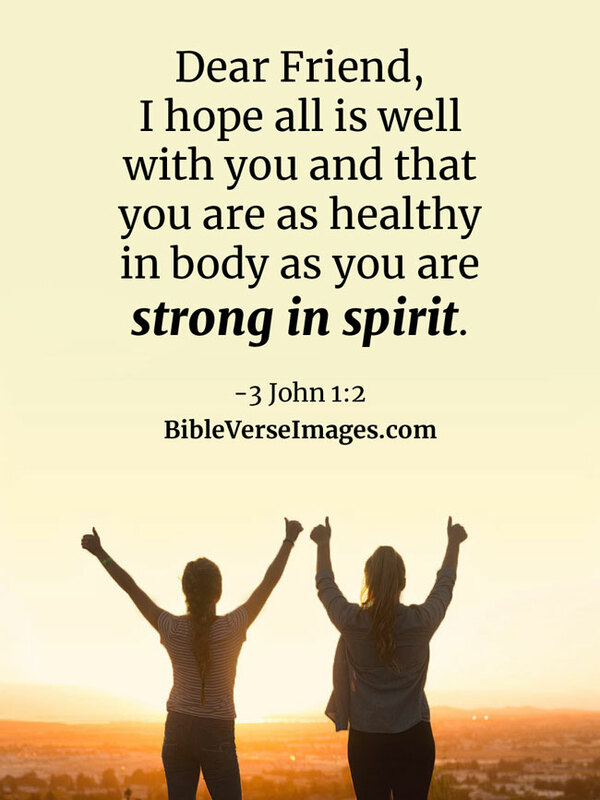 For when I am weak, then I am strong.